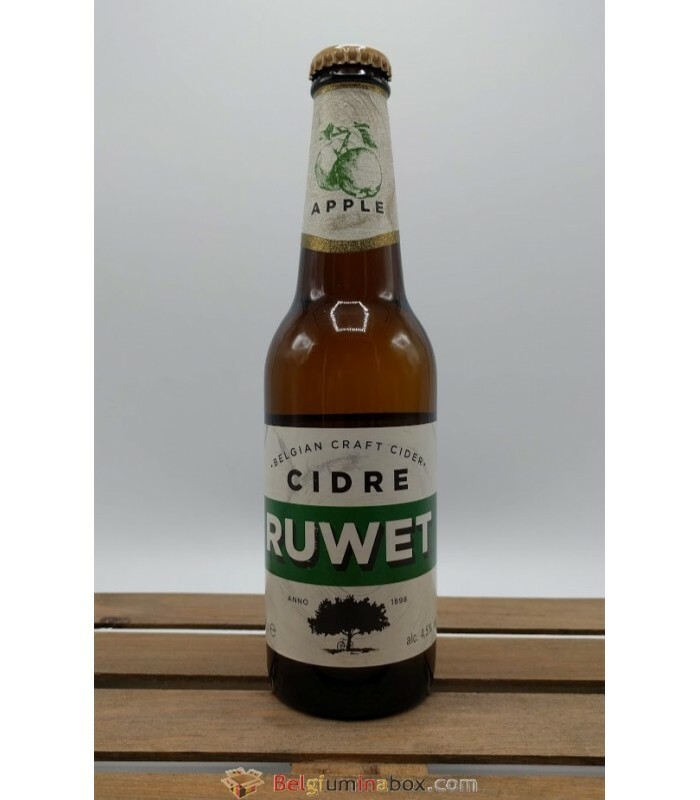 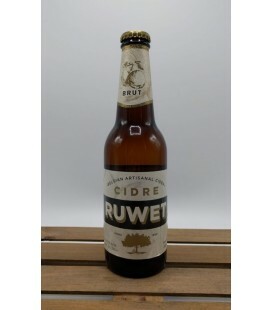 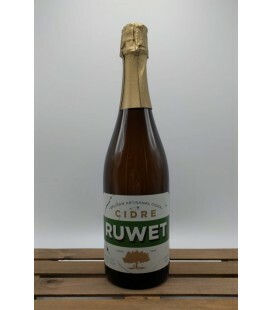 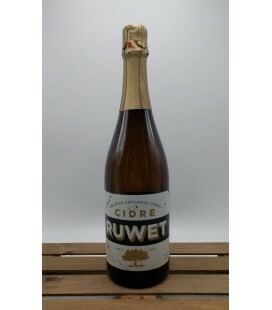 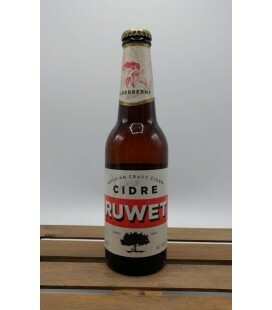 Cidre Ruwet is a classical Belgian apple cidre, sofisticated, dry but fruit forward. 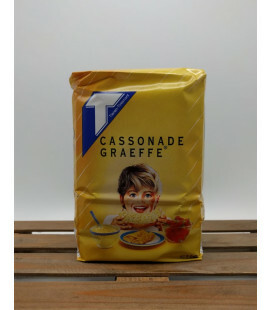 Crafted with 100% fresh apple juice from Jonagold apples and with it's unique organic yeast. 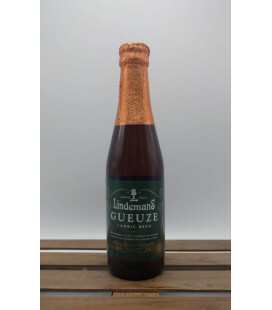 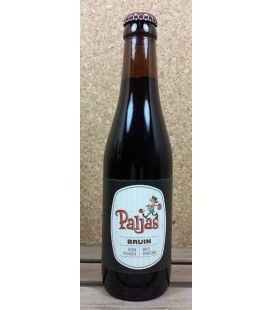 Pressed , fermented and bottledin Belgium. 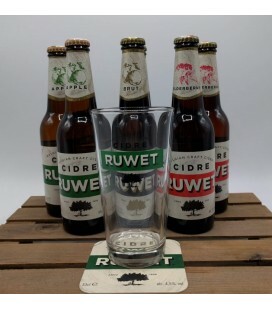 Serving Tip : Deliciously refreshing over ice.